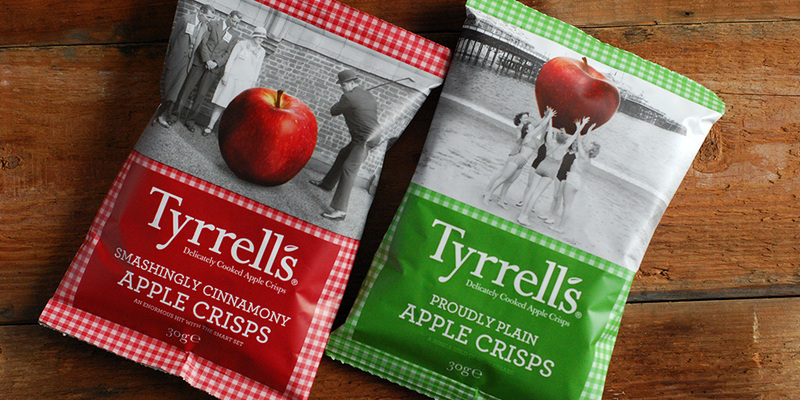 I absolutely love apples and Tyrrells new Apple and Cinnamon and Plain Apple crisps are a delight!! They are so tasty that I’ve eaten to the very last crumble. I can’t recommend it enough, you simply have to try it.